Trying to find the official constellations can be a challenge, but most of us saw shapes in the clouds without even trying as children. In the same way, we can see new shapes in the stars, if we simply slow down and look. In doing so, we can reconnect with all the people who for millennia passed the time after dark by simply looking up at the stars, and coming up with their own constellations. One might think that with so many people doing this for such a long time there would be a bewildering range of constellations recorded, but the things that were important to people almost always came to mind first. Cultures from areas as widespread as northern Scandinavia, the Arabian Peninsula, Siberia, and the Marshall Islands all saw, within the same section of sky, animals which were essential to their way of life. There are also records of constellations meant to represent farmers, shepherds, fishing gear, hunting traps, cooking implements, and more along the same lines. Procuring food was a constant concern for any society in its early stages, but maybe just like today people who woke up in the night were only thinking about their empty stomachs. Around the world people also thought of the stories they grew up hearing while waiting to sleep. The Maoris of New Zealand saw the canoe of a mythical ancestor. Tribes in northern Brazil saw different forms of the god of violent storms. 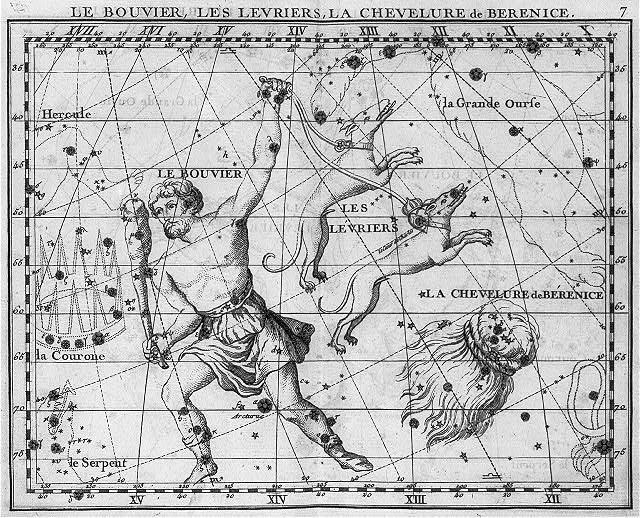 Even most of our current official constellations come from classical Greeks who had various stories about their own gods in mind while looking up at the same stars. With these common themes in the shapes people saw, it is exciting to know that we still get to look at almost the exact same canvas of light. So the next time you are out on a clear night, allow your imagination to run and try to find some new shapes in the stars. Reconnect to your childhood, reconnect with this tradition that humans have had throughout our history, and form a new connection with all the people worldwide who have had this same experience. Western Slope Skies is produced by members of the Black Canyon Astronomical Society. This episode was written and recorded by Park Ranger Erik Jensen of Black Canyon of the Gunnison National Park.